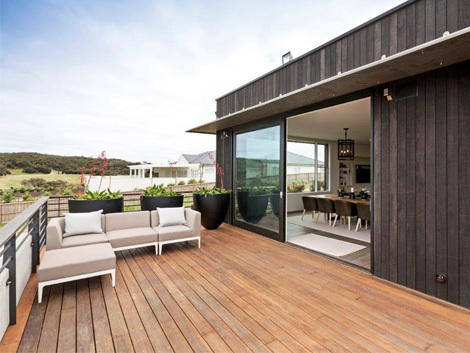 For cladding or decking, eco-friendly natural timber is the stylish and durable solution. There’s a great deal to think about when choosing timber, with durability and sustainability two of the prime considerations. 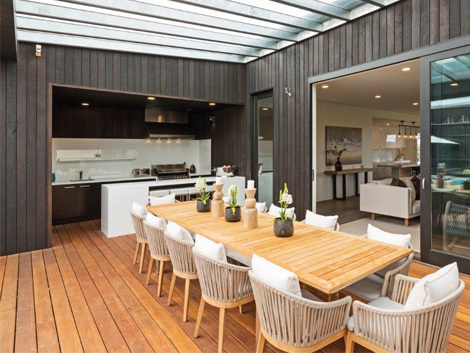 Whether it’s for decking, cladding or flooring, selecting the right timber for the right application is essential. Eco Timber specialises in recycled, reclaimed, re-milled and sustainably sourced timber. The varied product range comprises recycled solid posts and beams, wharf piers, larger-section decking and a variety of cladding options, including three-dimensional mixed widths. The company also stocks new and old sustainable Australian species as well as timber products with the Programme for the Endorsement of Forest Certification (PEFC) and Forest Stewardship Council (FSC) certifications. The latter includes the only FSC-certified sugar gum timber available in Australia. 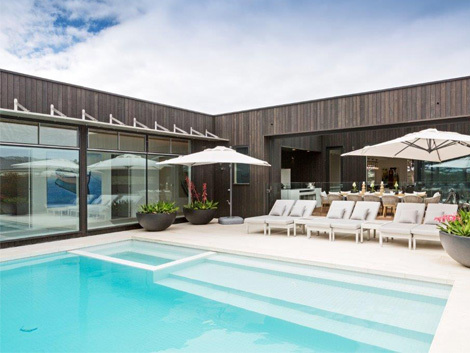 Decking and cladding are available in spotted gum, blackbutt, red mahogany and stringy bark. For your convenience, decking timbers are available pre-oiled. Eco Timber is also known as the wide board solid timber flooring specialists. For internal flooring you have a choice of grey iron bark, spotted gum, messmate, blackbutt, American oak and European oak. Also Eco Timber’s Urban Oak range of engineered wide-board flooring that can be used in situations where traditional timbers can’t be. Eco Timber takes great pride in providing a point of difference within the timber industry. “We recognise the importance of reducing our footprint and we are proud to say we’ve lead the way for green products in our industry. We reuse what would otherwise be wasted, giving timber a second- and third-life use,” says company owner, Josh Alexander. “We also become an effective part of the selection process, focussing on providing expert advice to ensure the client receives a fit-for-purpose product. It’s our goal to help clients find the best structural and aesthetic solution, whatever the project,” he adds. Whether you are looking for ethically sourced Class 1 and Class 2 timbers or recycled/ex-project varieties, Eco Timber can help you create a visually stunning look. “Eco Timber routinely takes on custom works other company’s won’t, turning their clients’ dreams into reality. This includes offering custom profiles on our materials and joinery services, so, whether to create a table, benchtop or shelves, we can do that too,” says Josh.